Attention All Investors and Builders! 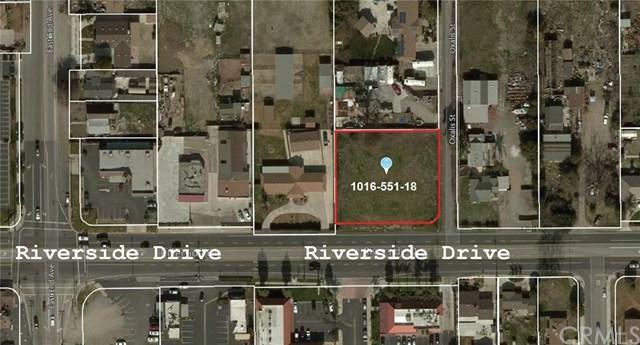 This is an incredible opportunity to Own and Develop a flat commercial land (L147.90 X 150/130.03) with high traffic of Riverside Drive. 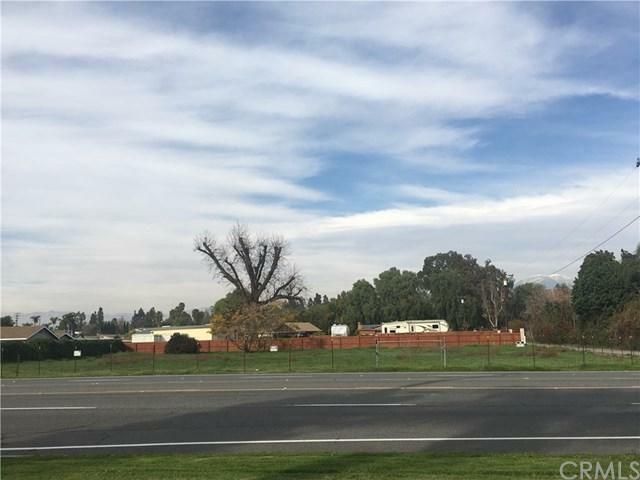 This lot is located across the street from Chino Cafe and East End Plaza. 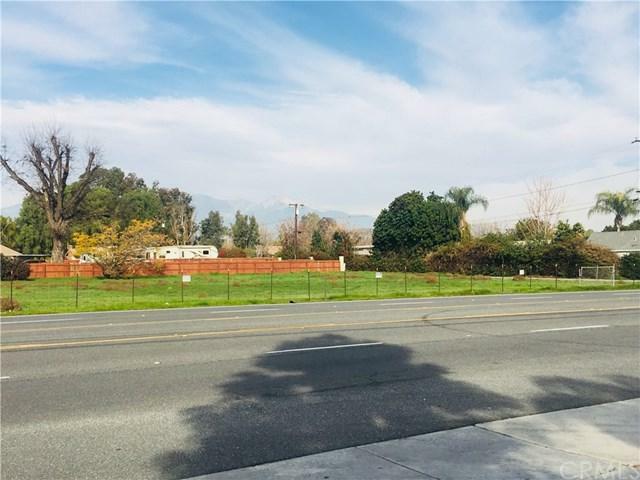 It is less than 2 miles to Costco, 99 Ranch Market, shopping center in Chino Hills, and less than 2.5 miles to Chino City Hall Center and Chino Valley Medical Center. All Utilities, sewer are connected. 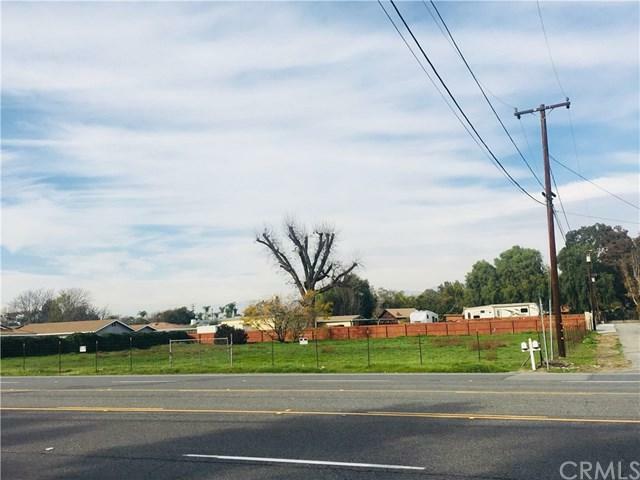 Buyer and buyer's agent to do their own due diligence and satisfy themselves at San Bernardino County and City of Chino. Or google SB county development standard commercial land use services. Easy Access to 60 & 71 FWY.